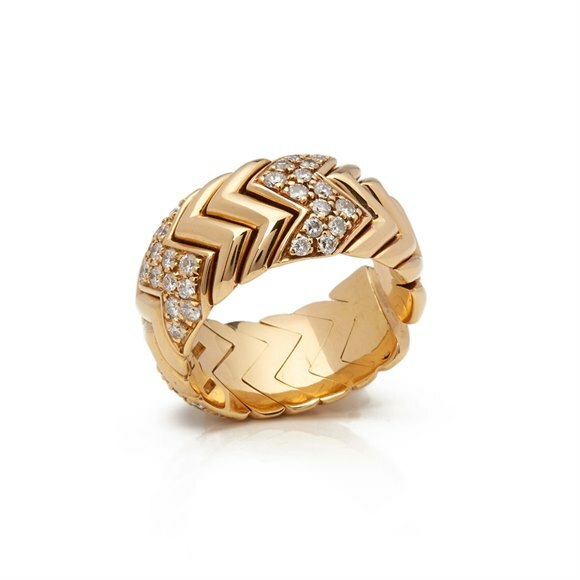 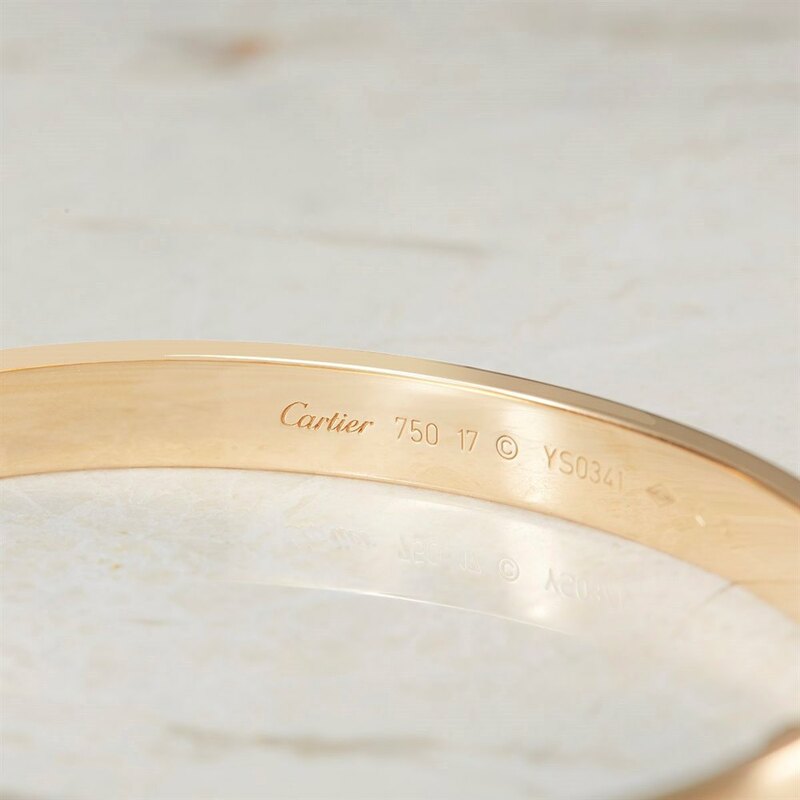 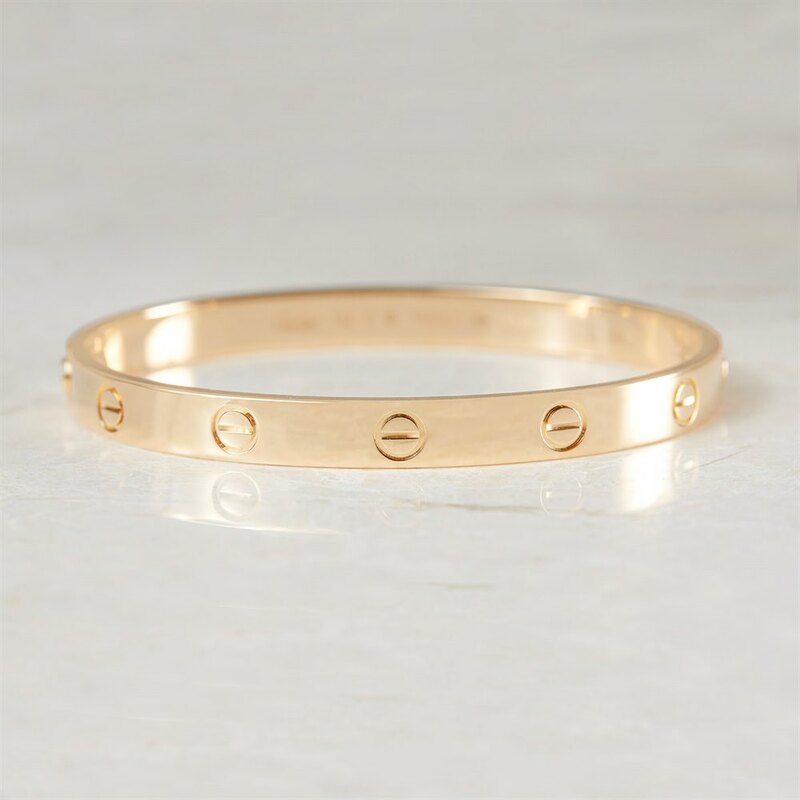 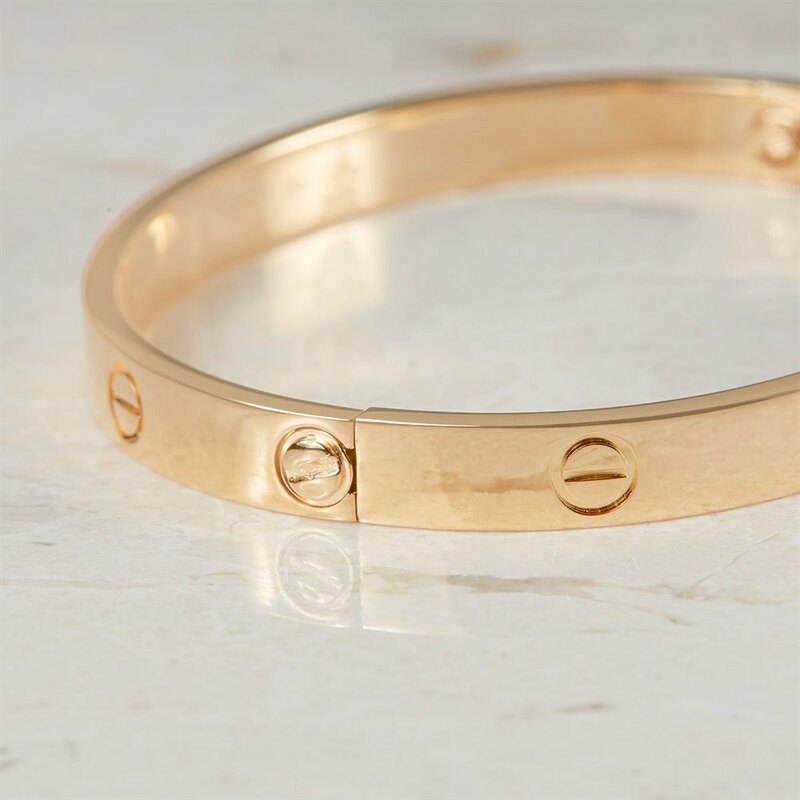 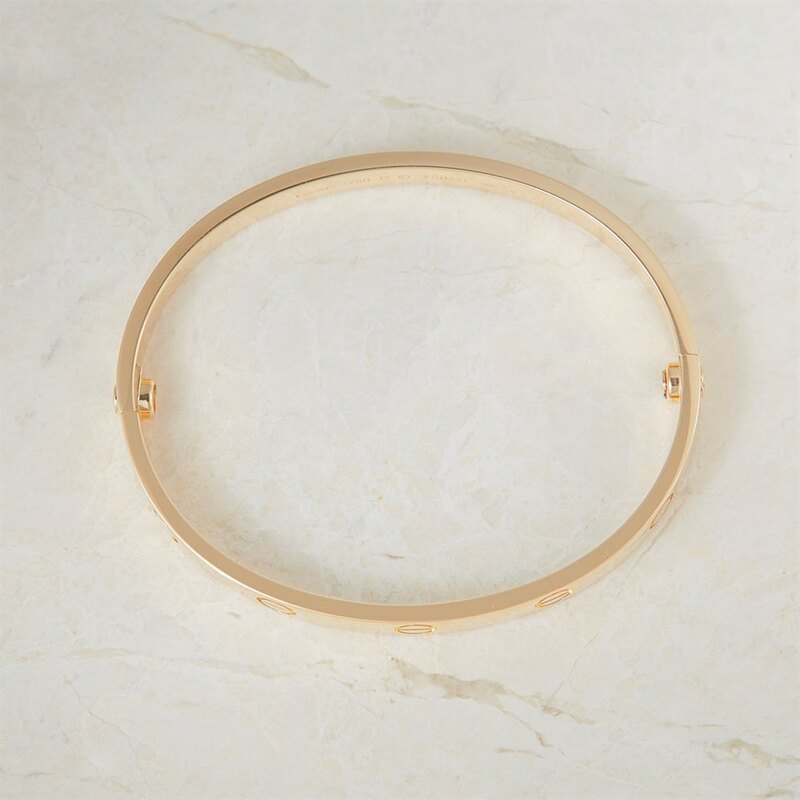 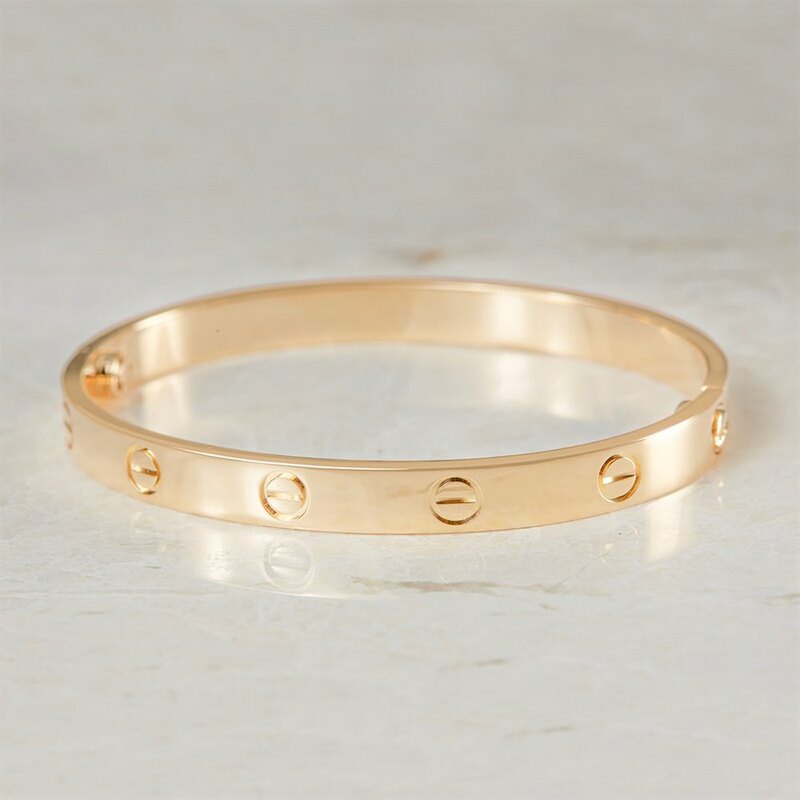 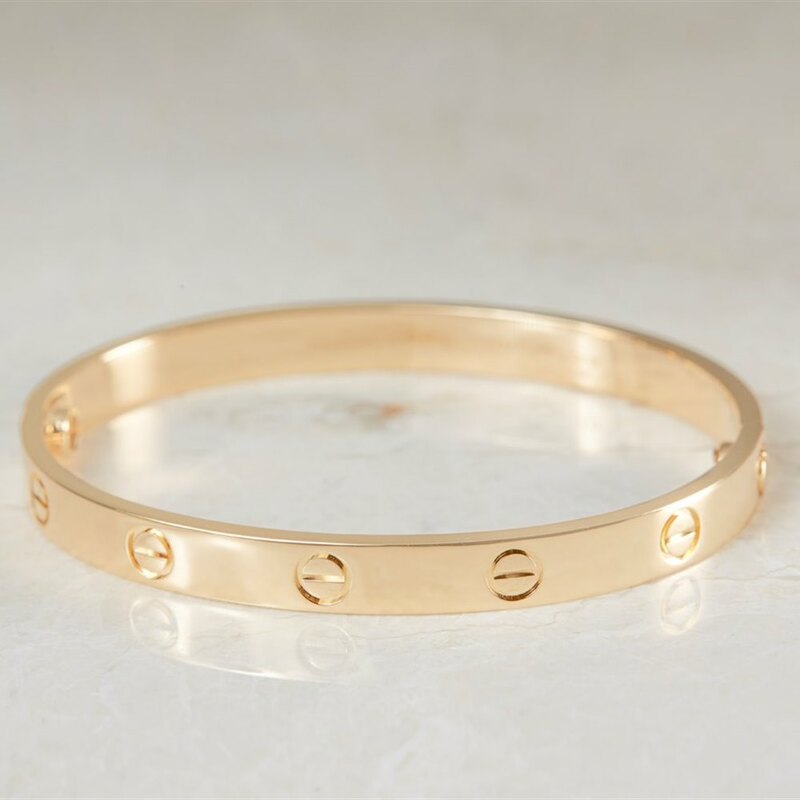 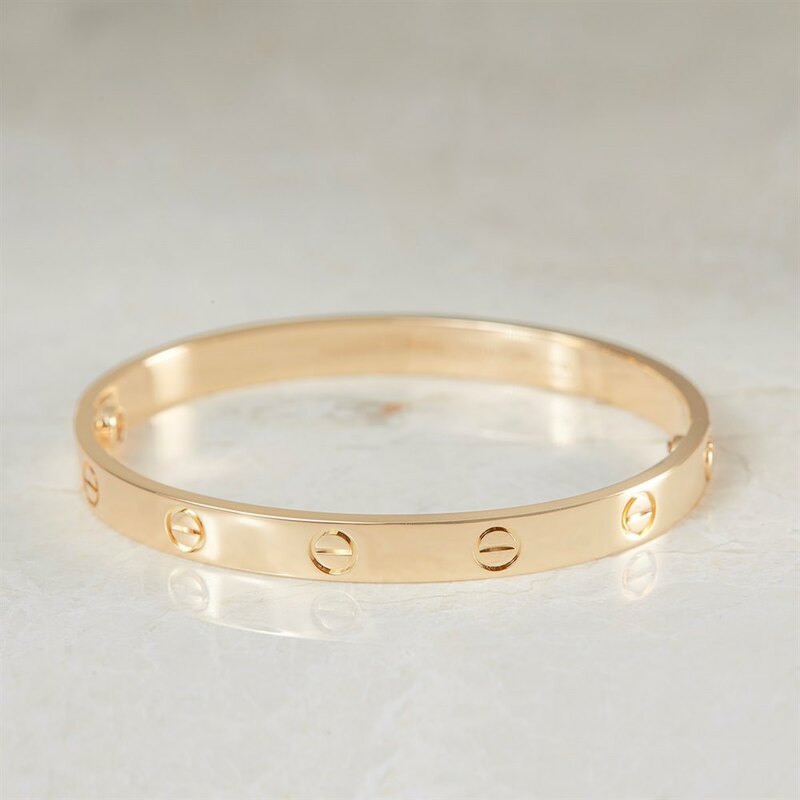 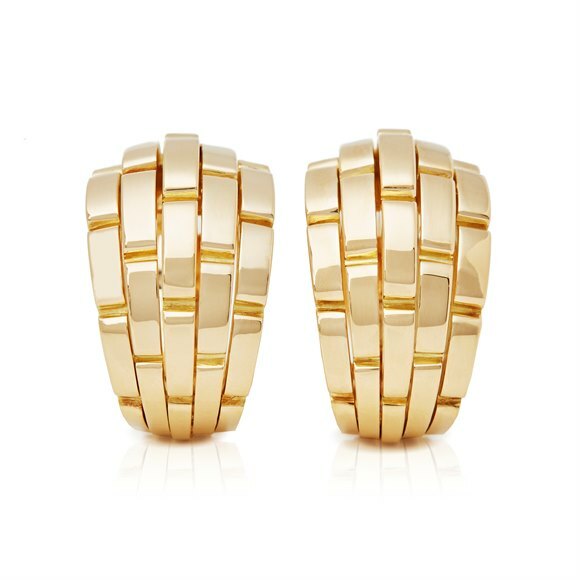 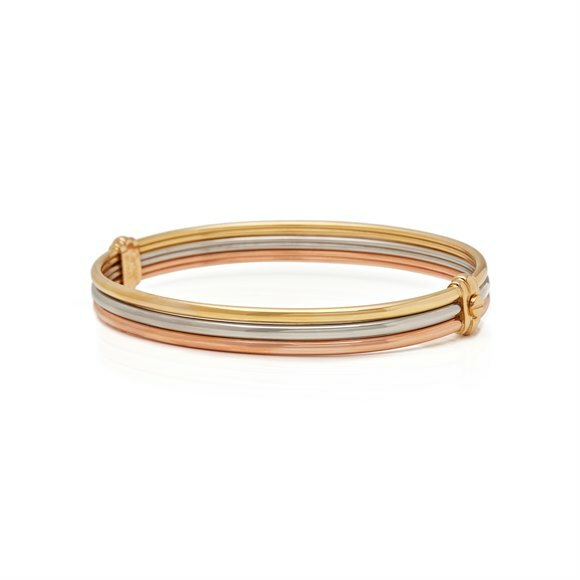 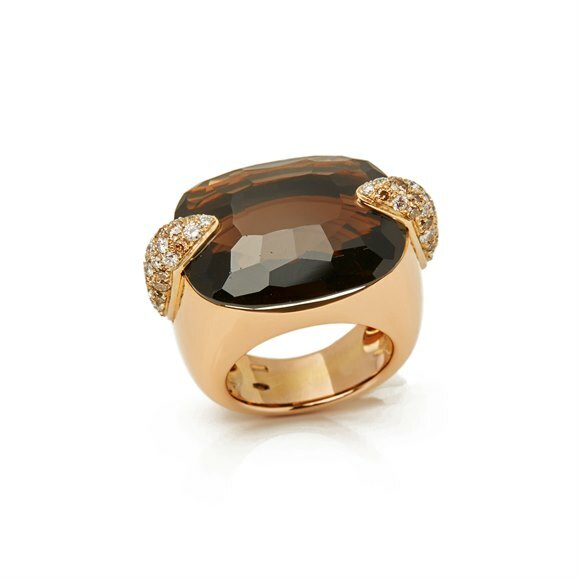 This Cartier Love Bangle is made in 18k Yellow Gold. 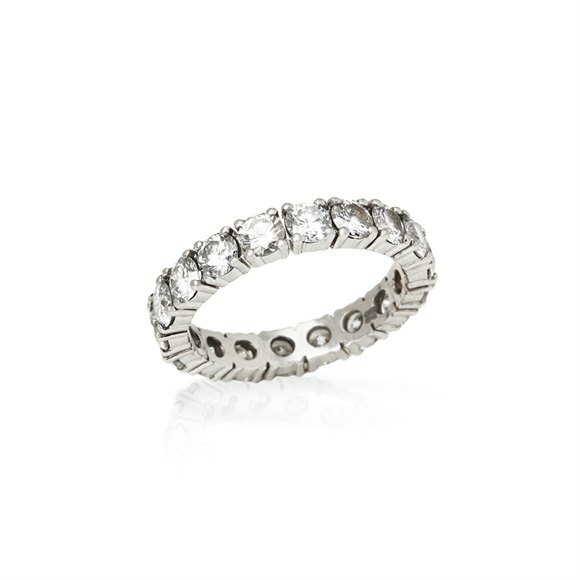 Model Ref: B6035517 . 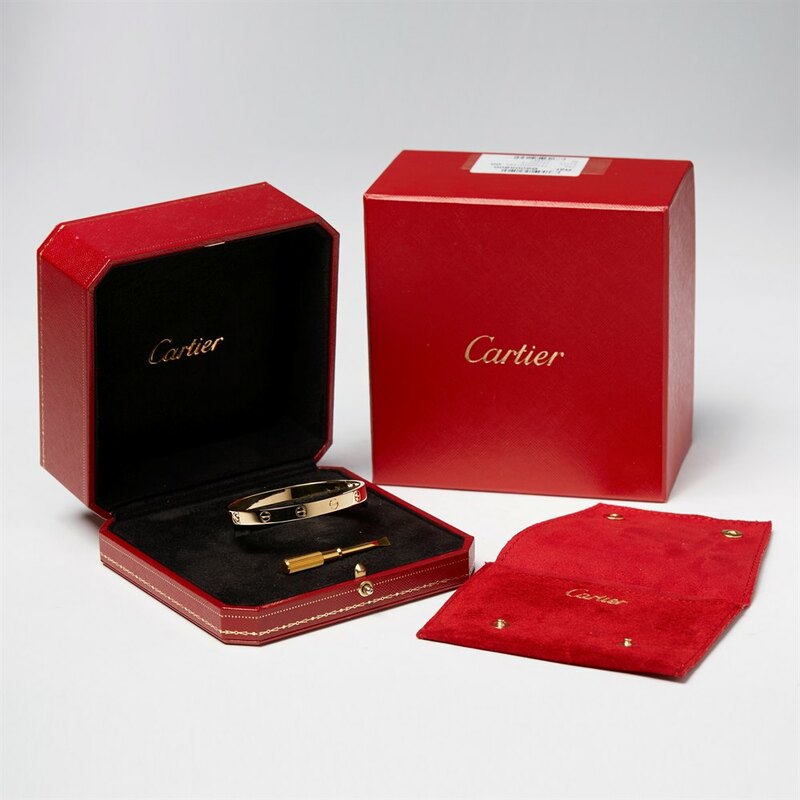 Complete with Cartier Box and Screwdriver. 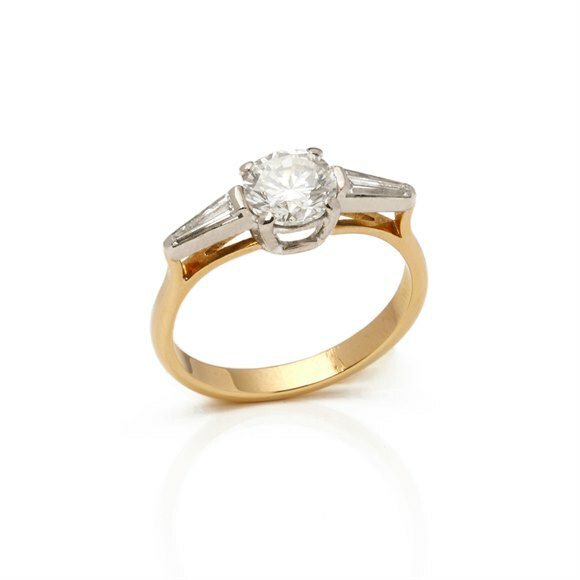 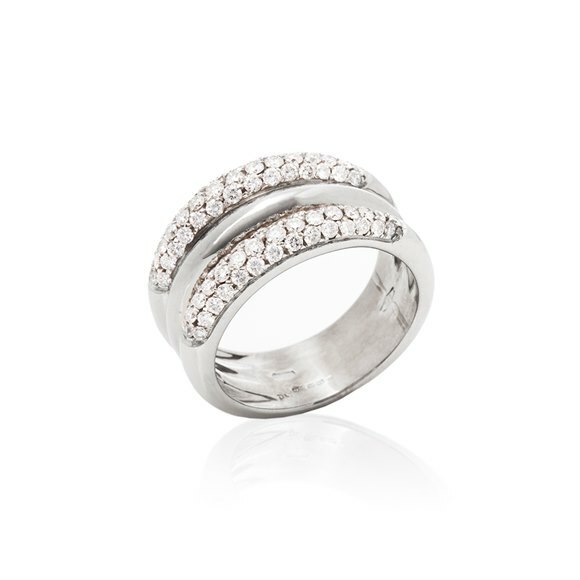 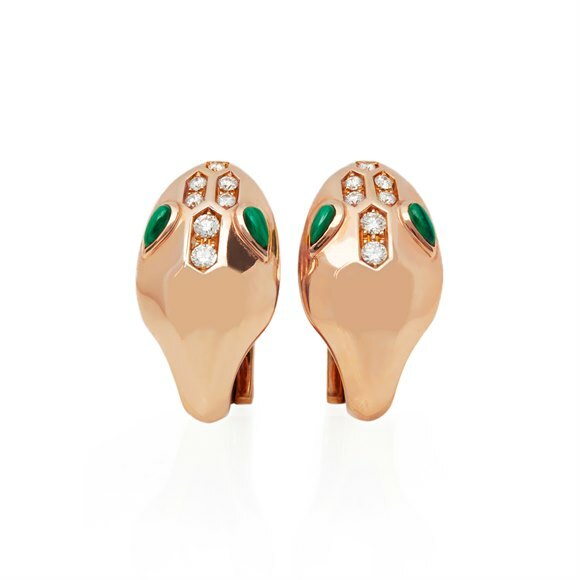 Our Xupes reference is COM701 should you need to quote this.